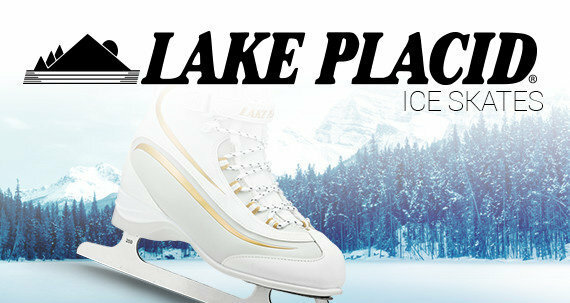 Lake Placid Wizard is a unique adjustable ice hockey skate that allows you to adjust accommodating growing feet. 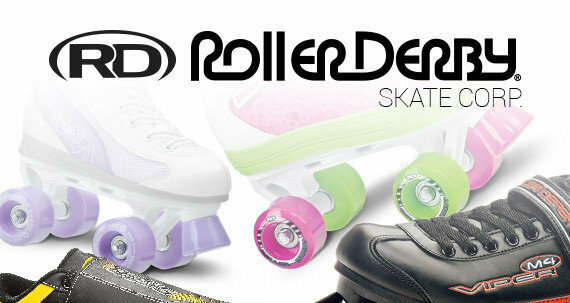 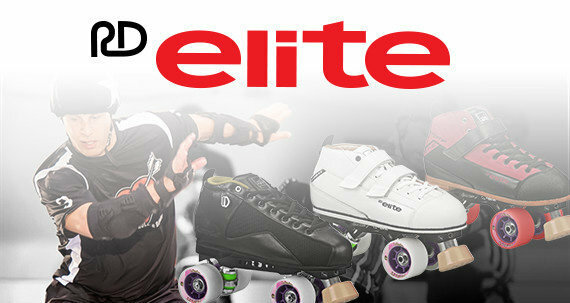 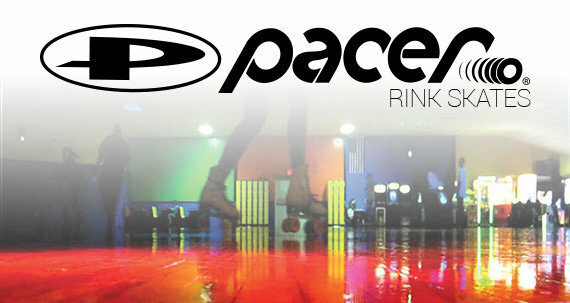 The skates feature adjustable sizing for growing feet! 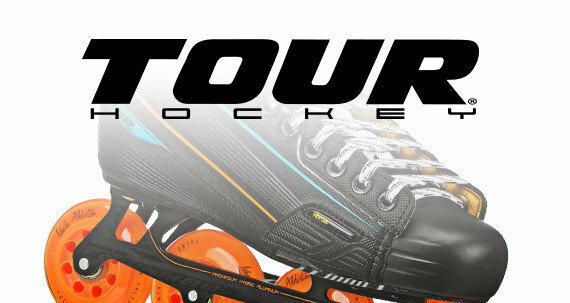 Size Small adjusts from 12J-1 (189mm to 208mm foot length); Size Medium adjusts from size 13J to 3 (219mm to 236mm foot length).